All there window tinting is to the highest standard with affordable workmanship for the car, home or office window tinting in Sydney. 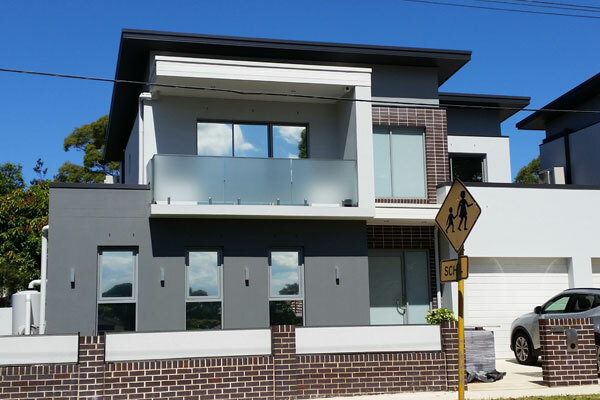 Wicked Window Tinting Sydney also provide installation of frosted films and security films, offering these services with precision and the highest quality workmanship in accordance to regulations. The highest quality and best window films can reject up to 84% of the sun’s total solar energy and block out almost 100% of harmful UV. Wicked Window Tinting offer’s a lifetime manufacturer’s warranty on vehicle’s and homes, and up to 15 year warranty on office window tinting with this warranty being backed by the Manufacturer. When getting a quote for window tinting write down all the details of the window film your being quoted, then cross check the statistics they gave you using google, If they cant be honest with the numbers how can your trust them with your car home or office. Friendly and professional, great job on my car. Will get him back for the home coming into summer! Great services! Highly recommended. Matt has tinted a few cars for me and tinted house windows, perfect job always thanks Matt. Amazing and fast service!! Love our kitchen window splash back! Fast, reliable and affordable service. Highly recommended. Wouldn't go anywhere else!! Have had Matt do 3 of my cars and a truck over the years. Plus sent plenty of family and friends there! Always helpful,professional and does and amazing job!! Wicked tint- the only guy I trust with my cars.....Matt's professionalism is second to none and his work ethic is the best I've seen !! !Get it done right the first time,the only time. The best of the best! If you want quality that lasts a life time Matt is your man! Car Window Tinting Specialists in Sydney with over 15 years experience. The highest quality window films with the largest range selection on the market. Home Window Tinting Specialists in Sydney with over 15 years experience. The highest quality window films with the largest range selection on the market. Window Frosting Specialists in Sydney with over 15 years experience. The highest quality window films with the largest range selection on the market.